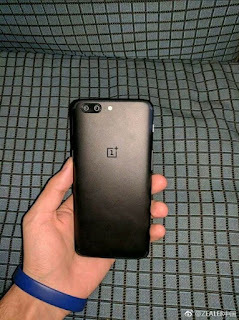 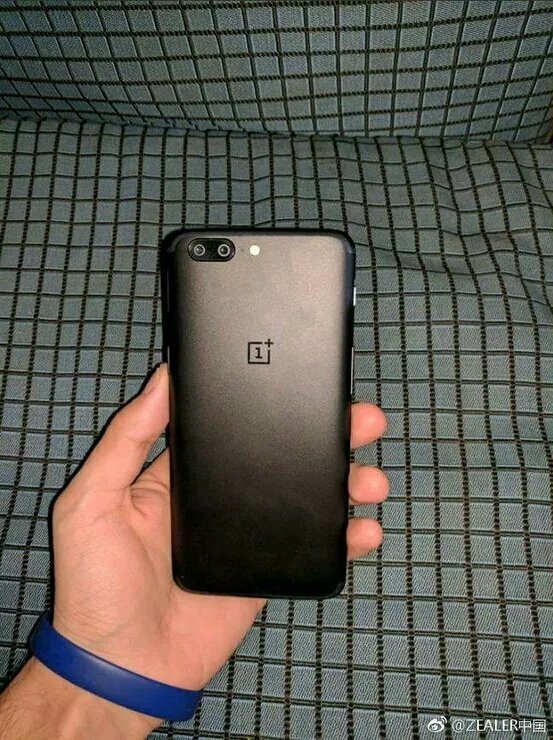 OnePlus 5 expected to come with Dual Rear camera setup.OnePlus 5 will be priced higher than OnePlus 3T. 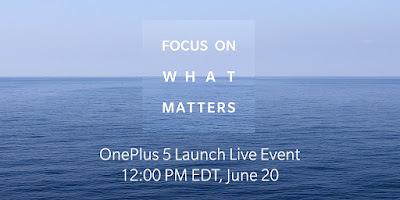 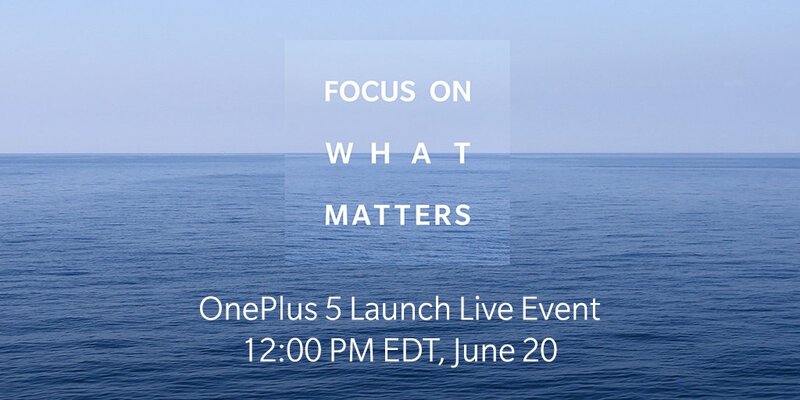 OnePlus 5 to launch on June 20th 12.00 PM EDT (12 PM IST). 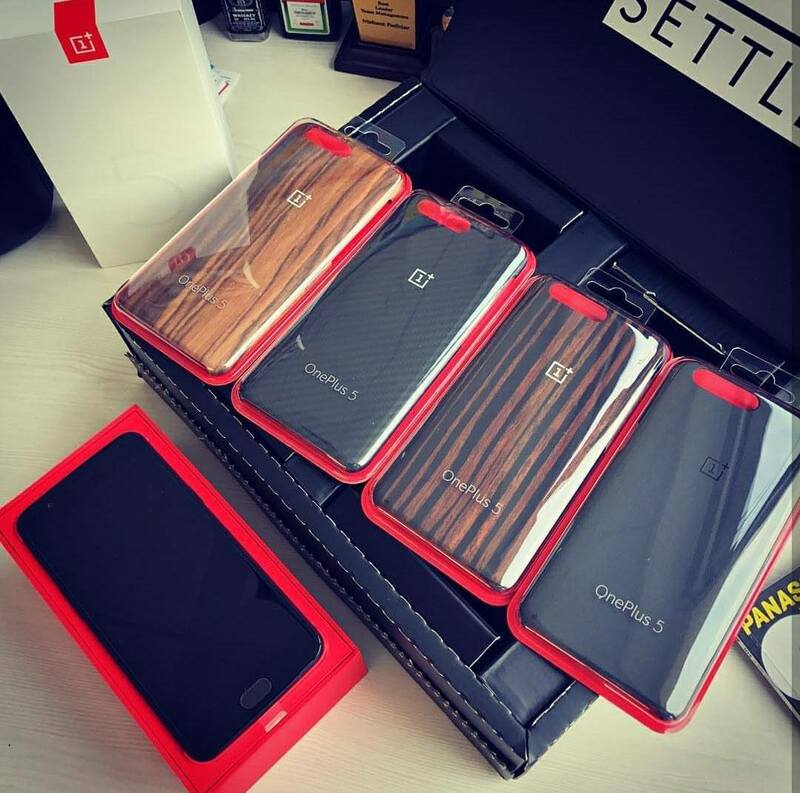 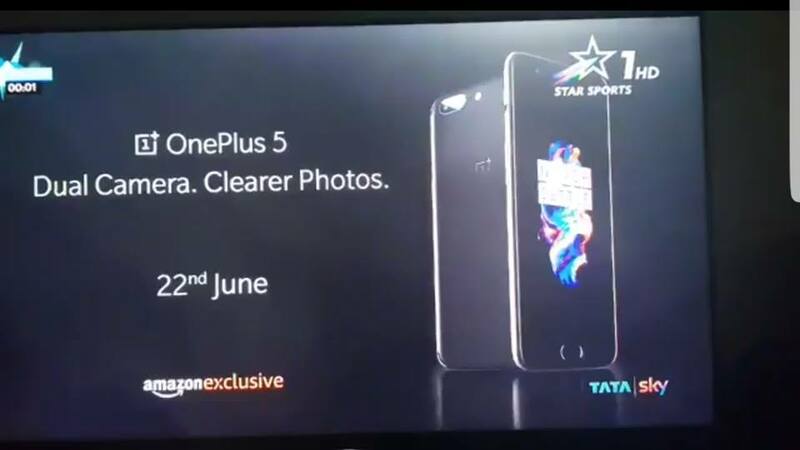 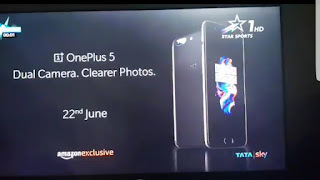 OnePlus India has announced that OnePlus 5 will come to India on June 22nd OnePlus 5 will be will be Amazon exclusive, Sale starts at 4.30PM.